There’s a reason more people give up on their diet programs or workout regimens in December than any other time of the year, and it isn’t exactly difficult to figure out why. With office parties, family gatherings, last-minute shopping, and countless other interferences, staying true to your health and fitness routines can start to feel like a real burden during the holiday season. Here are 5 ways to keep things in check during the holiday season! Just like mom always told us, be sure to eat before you go to a social event or holiday party. If you fill your belly with healthy treats before you head out to your event, it can help reduce the amount of calories you would normally ingest with less desirable high calorie treats! This is one rule that I personally live by all year round. The perfect way to curb any event where overeating is very possible. When drinking alcohol, choose hydrating mixers like sparkling water or club soda, suggests Dr. Angela DeRosa, an expert in internal medicine and hormonal health. Better yet, stick to red wine, which offers health benefits in moderation. We tend to drink red wine slower than white, not to mention it contains the antioxidant resveratrol for proven heart healthy effects. Be sure to watch your serving sizes: A typical glass of wine has 150 calories, so they can add up quickly and leave you feeling awful the next morning. Again, alternate alcoholic drinks with water or club soda, and if you slip up and overindulge, don’t give up, and choose to commit to getting right back on track. The benefits of eating a healthy breakfast cannot be underestimated, as it sets the tone for the entire day. If you start your day off with a cinnamon roll or piece of leftover apple pie, you’ll be craving sweets for the rest of the day and still not be satisfied, says Kristy Del Coro, Senior Culinary Nutritionist at Rouge Tomate. And don’t think that skipping breakfast altogether is any better—studies show that skipping breakfast to “save your calories” doesn’t actually “save” calories at all. Rather, it does just the opposite, causing most people to consume more calories later in the day. The holidays can be a tricky time for anyone attempting to keep up a health-conscious lifestyle. With so many sweet treats and high-calorie foods on the menu, it can be difficult to stay disciplined and keep the pounds off. Fortunately, the idea that Americans put on between five and ten pounds during the holiday season is more of a myth than a reality. In actuality, that number is closer to one pound, according to a study by the National Institutes of Health. When it comes to food, keep in mind that it’s much more important to avoid sweets than fats. Recent research indicates that saturated fat, which is the kind that stays solid at room temperature, does not appear to contribute to heart disease risk and may actually play a vital role in creating a feeling of fullness that can help your diet stay on track. Skip the candy and cookies as much as you can, but feel free to enjoy some full–fat cheese from the holiday appetizer platter. If sweet foods are unavoidable for you, simply take a small helping —chances are you won’t be the only one trying to stay the healthy course during this time of year! 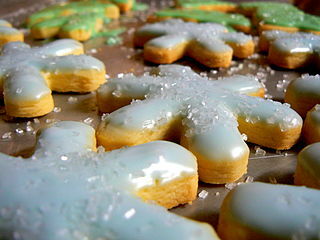 The average weight gain during the holiday season is 8 – 12 pounds. Yikes! That’s probably not the gift you want to give yourself this year. If you’re getting to the point where you’d rather nap than exercise maybe these tips can help. The holidays can be stressful enough without trying to maintain a regular exercise schedule. But at the same time, staying active will give you more energy to accomplish everything on your list – and reduce stress. Plus you’ll look fantastic at the holiday parties. Reward yourself with new exercise clothes. If you have a new workout outfit you’ll want to slip it on and take it for a spin. Sign up for a fun-run with your family. For a list of events check out com. 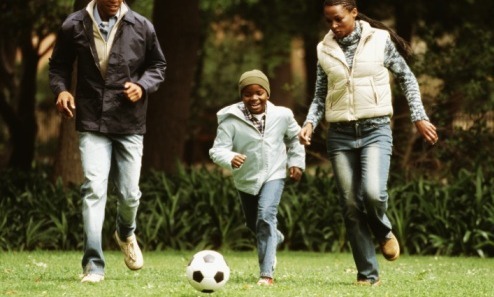 Go for a walk or toss around the football with the family after a big meal. It could become a fun family tradition. Our family has a traditional Silly String fight. If you’re staying with family or friends ask if they have a gym membership– or see if there is a gym nearby that lets guests use the facility. Use every opportunity to burn off a few calories. Get creative. Combine housework with exercise by doing a few lunges as you take out the trash – or 20 wall pushups after you make the bed. Every little bit counts. Power walk in the mall while shopping. Dodging meandering families adds to the challenge. Find an exercise buddy to hold you accountable during the holiday season. Don’t worry about losing weight, just work on not adding the extra holiday pounds. Ask for a personal trainer or boot camp package for Christmas. Don’t give up. If you have a few slips along the way it’s okay. Don’t give into all-or-nothing thinking. Hopefully this gives you a few extra ways to stay motivated to exercise during the holiday season. What works for you? Share your tips with us! 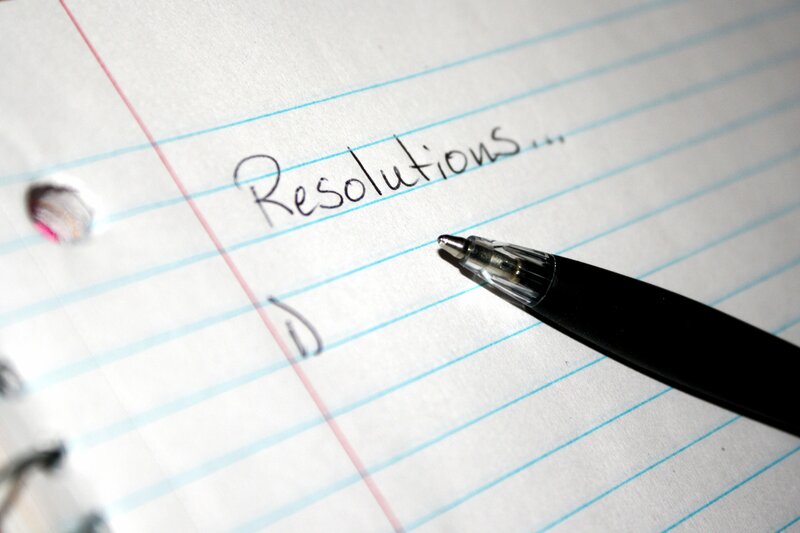 As we get closer to 2015, I know you guys are thinking about your goals for the New Year. As you prepare mentally for these fresh new goals remember to stay clear of the instant-gratification mentality and avoid unrealistic goals. Also do not expect to go from zero to 60 – 60 being your ideal body image – in just a few months, especially if you have little background in training. Unfortunately, most who have resolutions like losing plenty of weight and quitting smoking are used to easy snack foods and quick rewards. Let’s remember that health is a long-term labor of love; commit to the love and wait for results. You’ve got this! Have a Healthy and Happy great holiday season & see you in the New Year!